One of the things I really struggled with in 2013 was keeping track of time and my obligations. I started the year completely over booked and over extended. 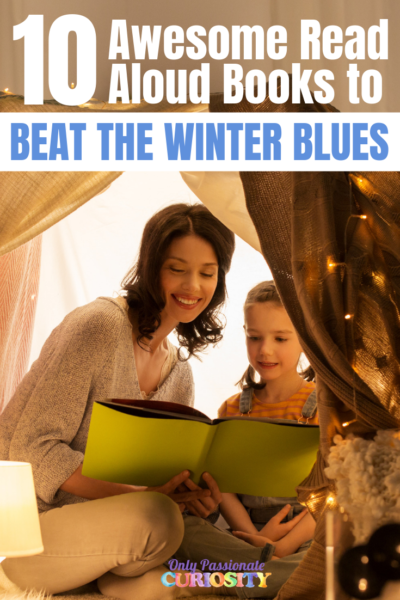 For a while, I kept up with an insane schedule of obligations, volunteering, working online, classes, homeschooling, family, friends, and what feels like a million other things. And then it all fell apart. I couldn’t keep track of everything in my head. My small paper calendar was bogged down, and I lost track of things. I would make plans with one person, and then forget, and double book myself with something else. It was a mess. Over the last year, I’ve done better committing to less, and saying “no” when I feel overwhelmed. Things are getting better. In 2014 I really want to be more organized, and less stressed. I want to start the year off right. I don’t want to be over extended. Luckily for me, Tailor Made Whiteboards contacted me recently with an offer to get me the right tools for the job so I can really take back my schedule and my time in 2014. Tailor Made Whiteboards sells custom made calendars, chore planners and menu planners that are designed to be attractive, useful and high-quality. They told me I could make any kind of board I wanted, so I chose a chevron activity planner with a changeable frame and tray. On the website, I was able to easily upload a picture to further customize our new calendar, and then I placed the order and waited anxiously for it to arrive. When I picked up my board from the mail room, I could not believe how sturdy it was. I always assume the best of the companies I work with when I am discussing reviews and products, but every once in a while the actual product blows the website out of the water. 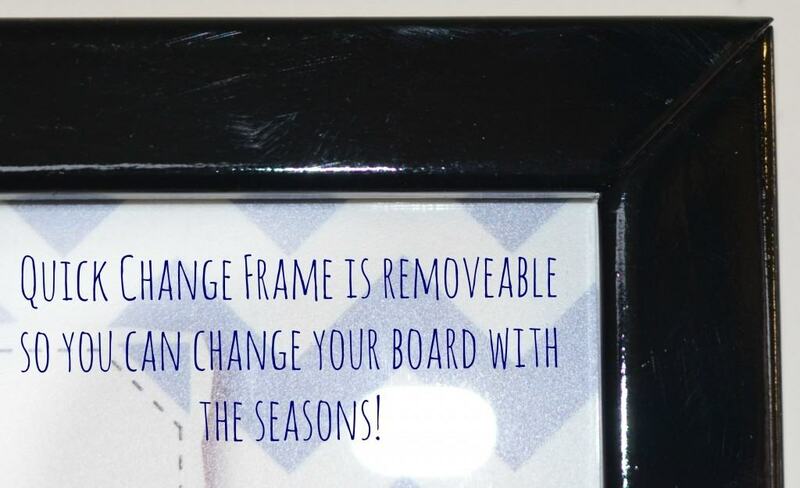 For Tailor Made Whiteboards, there is really no way to see the quality online…. which is a shame really, because this thing is amazing. The frame is thick, heavy, solid wood. The tray is a solid extension of the wood. I don’t know what I expected, but I didn’t anticipate pulling out something this high quality when I opened the box. The board itself has a backing, with the artwork underneath high quality glass in the frame. Hanging it was easy because they included a paper guide and all the supplies needed to mount it on the wall. All I needed to do was use a level to tape the guide on the wall where I wanted to board, place the wall mounts and screws where the guide indicated, and then remove the guide so I could hang up the frame. This was SO easy to do, and I am not sure why other companies haven’t thought to include something like this for clueless people like me! It looks fantastic on the wall. The colors on the website are true to what you get when the artwork is printed. My picture came out nice and clear with beautiful colors. It looks exactly as I hoped it would, and really complements the decor of my home. I hung it right by my front door where we hang our keys to serve as a “command center” for our family. I left lots of different colors of dry erase markers with it, and now Hubby and I can both keep track of our obligations in one place. Thanks SO much to Tailor Made Whiteboards for contacting me, I had no idea I needed this until I had it in my home, and now it’s one of my favorite tools for staying organized. 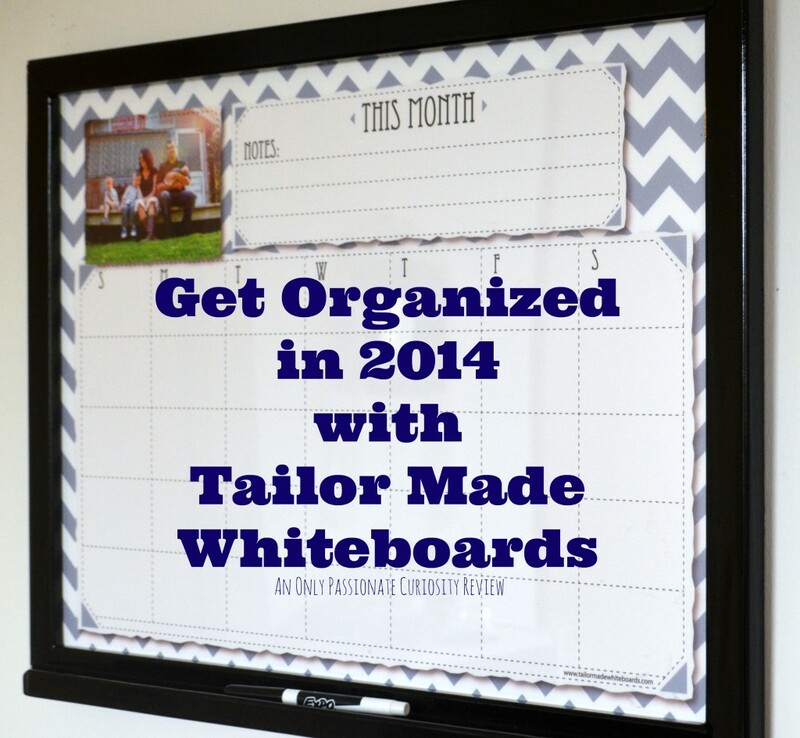 And now, A GIVEAWAY from Tailor Made Whiteboards! Many of my friends have come by this month and commented on how much they loved my Tailor Made Whiteboard calendar. 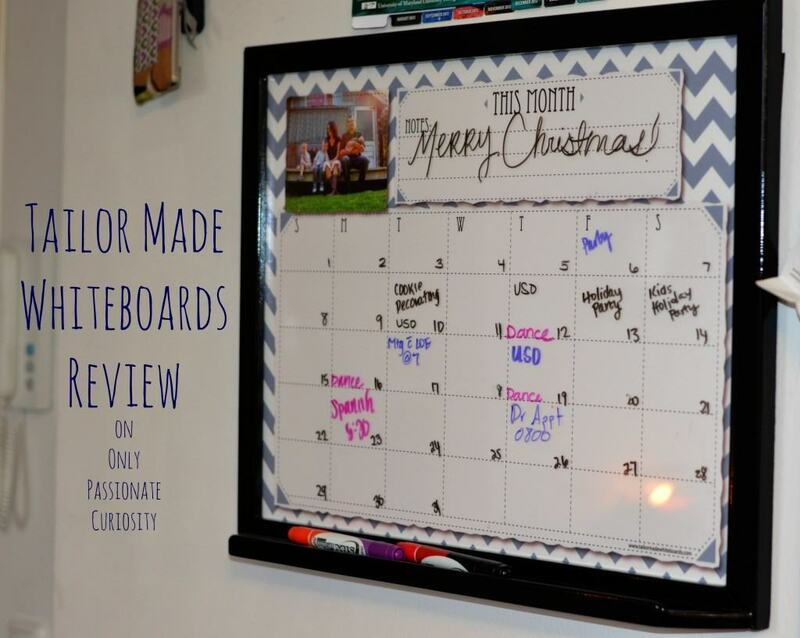 If you want one just like it, I am happy to tell you Tailor Made Whiteboards have offered one of my lucky readers a 89.95 dollar giftcode to use online at their store so you can custom make your own board. There are many options to choose from! I think my favorite is the gray chevron activity planner. Actually, I think my favorite one is the black “chalkboard” one, but then I’d have to buy special metallic markers and whatnot. The “Chalkboard” design, as well as our other darker designs, work really well with the wet erase markers we have in our accessories section. Thanks so much for commenting! I love this! A calendar would be awesome! Sweet! Great way to kick of the New Year! I think the general calendar, chore board or menu planner would be awesome to have. The calendar whiteboard pictured looks great and would help me organize my appointments for the kids, work and personal. Thanks! I would just like a regular blank calendar. This is a nifty idea. A calender board or a board that would allow me to make lists, heck I need both of them. I am a visual person so these are awesome! I desperately need to get better about menu planning, and with kids old enough to help with meals, I need someplace I can write it where they can see it too! I’d choose a brown herringbone activity planner…or maybe a chore chart. We would enjoy the activity calendar and maybe something that helps us keep up with bill paying and library commitments. Activity planners are always needed here. I think an activity planner would help us most. Actually, after looking at the various designs and options, I could use the exact one pictured above – monthly with the black frame. We need help in this area, and I bet this would really come in handy. Thank you! 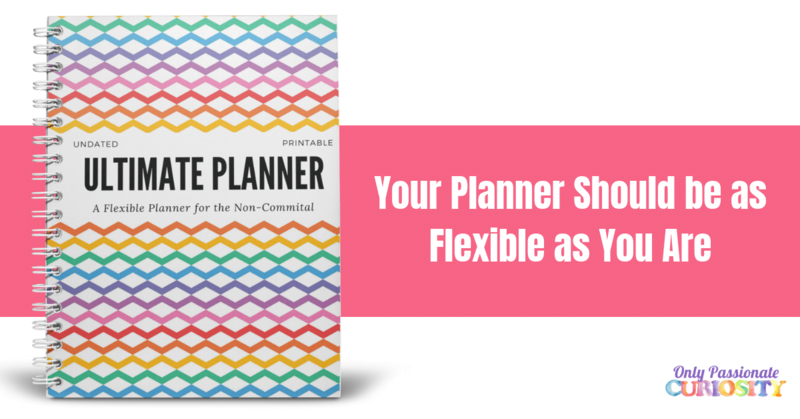 Activity Planner or Meal Planner (or a combo of the two!) would be perfect around here! I’m digging the activity calendar. 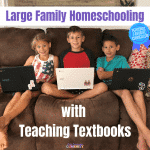 As a homeschool mom of 6 children I could really use one of these! I could use a chore chart, calender or a menu planner! An activity planner would be fantastic for our family. Love it….I have a plain white one right now but it’s just plain looking and not very pretty….this would make all the difference…I’d love to plan out what we have for dinner every day for the kids. I think a Week At A Glance planner would be good for us. It would help me remember when Luke’s therapists are coming next! I could definitely use the activity calendar. 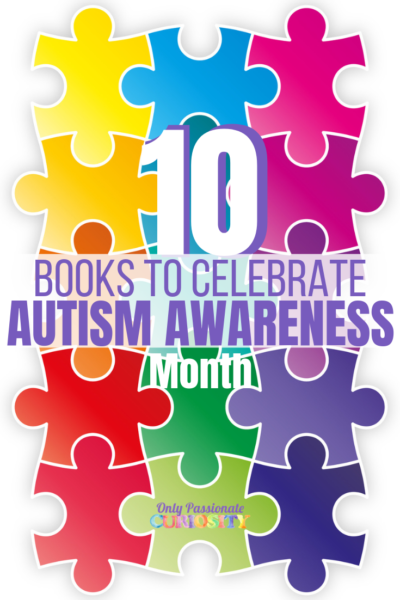 It would be great to get all of our activities on one calendar! I’m still deciding, but I think the meal planner would be most useful for us. I have several blank whiteboards and a calendar whiteboard already. I’m hoping to utilize those better for this school/review year. I love this!! I would use it as an appointment calendar to keep track of every day tasks. I have been thinking about our need for something like this. A family calendar with activities and meal plans on it would be so helpful! And I think it would be a great thing for my 5 year old who always wants to know what is coming up next. The meal planner would be awesome! I would love to have a whiteboard to post a menu s o my family would not ask over nd over what’s for dinner as I am cooking.